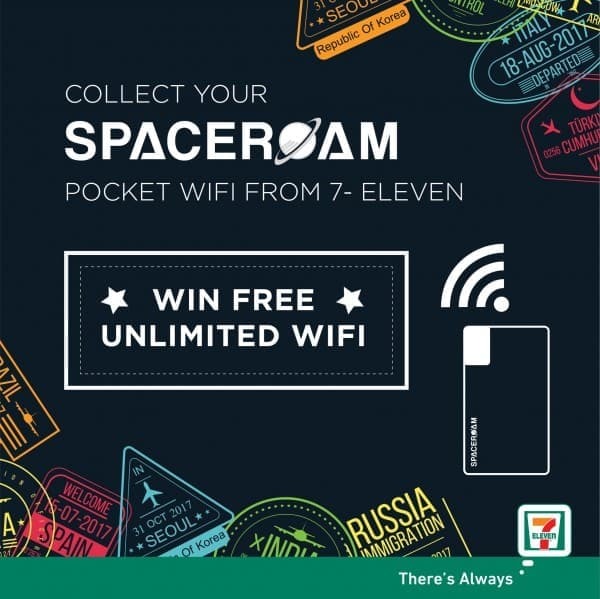 From now till 31 Mar, collect your Spaceroam's Pocket WiFi from 7-Eleven stores and stand a chance to win UNLIMITED WiFi in 5 Asian countries and 5 Continental countries 🌏 Book your WiFi buddy now: https://www.spaceroam.com/booking . 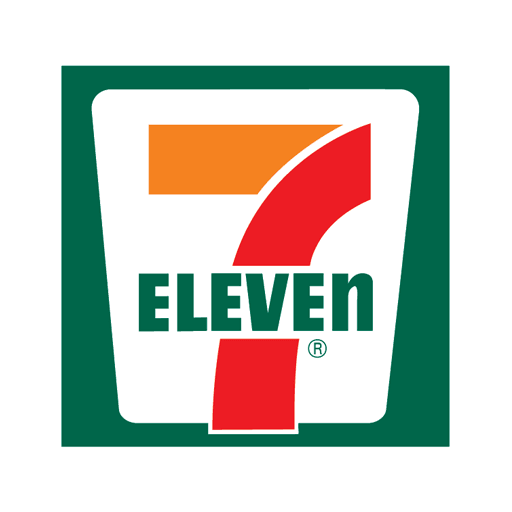 Rental fees will be fully refunded to the 10 winners! Terms and conditions apply.